College Walk maintains a full calendar of scheduled activities to appeal to a wide variety of interests. 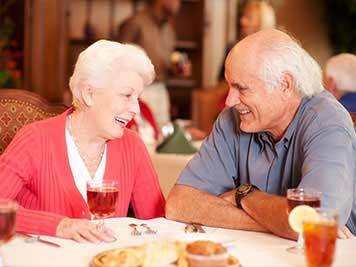 At College Walk Retirement, you will discover a truly unique way to live. Please click on the number to the left for the answer. 1. What is Independent Living? 2. 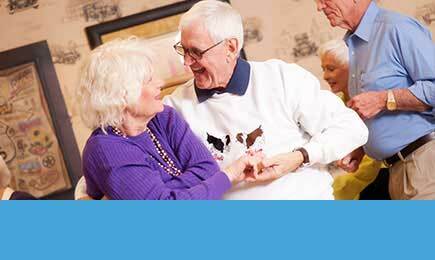 What is Assisted Living? 3. Does Medicare pay for Assisted Living? 4. Is Veteran's Assistance available? 5. Do you require an endowment or buy-in? 6. Are any of my expenses tax deductible? 7. Who owns College Walk Retirement? 8. Why should I choose College Walk Retirement? 9. Is there a minimum age for residence? 10. What are my choices for type of residence? 13. Are there facilities for my guests, including overnight? 14. Do you have a Waiting List Program? 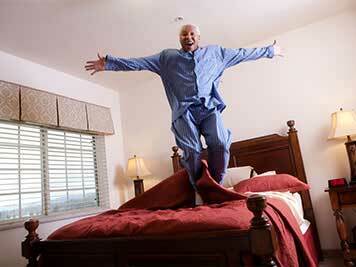 Independent Living is a term used in many states to define a housing option for seniors. Most commonly referred to as retirement communities, seniors reside in rental apartments, rental duplexes or rental (and owned) homes. Typically, Independent Living communities offer one meal per day along with maintenance, housekeeping and laundry services. Most independent residents require little assistance but choose Independent Living for peace of mind as staff is available to assist with emergencies 24-hours per day. Many Independent Living communities also make routine personal care assistance accessible through home health agencies. 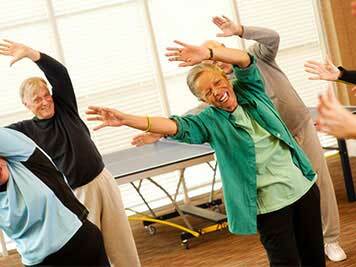 Assisted Living is both a housing and health care option for seniors. Generally, most Assisted Living residents need assistance with two or more activities of daily living (ADLs) such as assistance with bathing, hygiene, dressing and medications. Popular benefits for seniors in need of Assisted Living services include increased socialization with peers, enhanced nutritional status, and greater compliance with medications. No, Medicare does not pay for Assisted Living. However, Long Term Care Insurance policies are becoming more popular and include Assisted Living options. 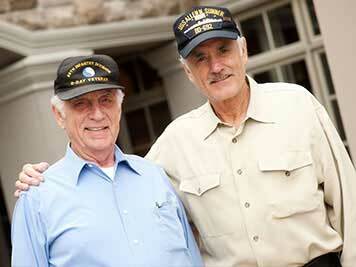 Veteran's Assistance may be available for veterans that reside in Assisted Living and/or their surviving spouses. To qualify, a resident must have been honorably discharged, or served 90 days on active-duty with at least one of those days served during wartime. For more information, call the Veterans Hotline toll free number 1-800-827-1000. No. 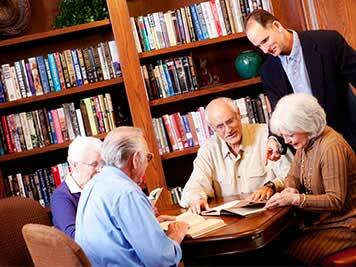 College Walk Retirement apartments are rented on a month to month basis. As a resident of a retirement community some or all of your personal care expenses or Assisted Living expenses may be tax deductible as medical expenses if you and/or your family meet certain criteria. For more information, refer to IRS publication 502. This publication can be accessed at www.irs.gov or by calling 1-800-829-3676. 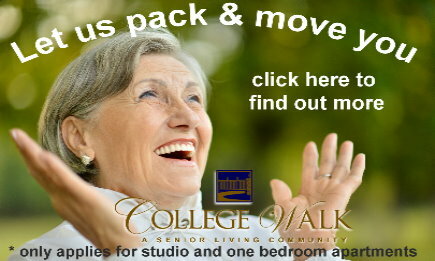 College Walk Retirement is privately owned and managed by BrightSpace Senior Living. Based in Chattanooga, Tennessee, BrightSpace Senior Living operates high-end retirement communities throughout the country. 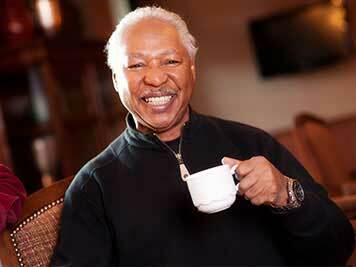 College Walk Retirement not only meets your needs, we exceed the service you expect. We believe in our mission of tradition, service and excellence. Yes, our minimum age for residence is 55. We have options to suit any level of independence you desire. All residences are unfurnished, allowing you to bring whatever furniture and accessories you like to decorate your new home. Yes, scheduled transportation is available for medical appointments as well as shopping trips. Additional transportation may be purchased for a nominal fee. College Walk Retirement does provide guest room services for a small fee. Discover what College Walk Retirement has to offer. 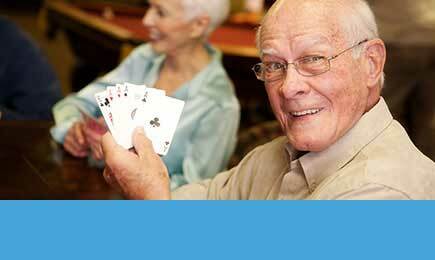 Click here to learn about the activities at College Walk Retirement. Click here to learn about the dining expereince College Walk has to offer. Click here to learn more about careers at College Walk Retirement. 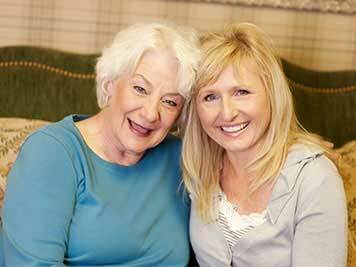 Click here to learn more about Assisted Living at College Walk Retirement. 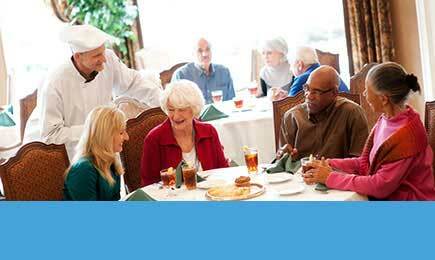 Click here to learn more about Independent Living at College Walk Retirement. © 2017 College Walk Retirement. All Rights Reserved.